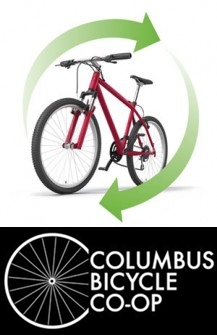 The Columbus/Bartholomew Recycling Center is now accepting Bicycles for reuse in partnership with the Columbus Bike Co-op. Bicycles in reusable condition can be dropped off the Recycling Center during normal hours of operation. Bicycles are then donated to the Columbus Bike Co-op for reuse through the Earn-ABike program. This trial program will run through September 2016.